Details; Belt material, artificial leather, and is being manufactured buckle. Faux Leather; color, model and test the suitability, grouped together. The buckle;zinc, steel, grouped as rice. Used by the customer and in accordance with the color that you want; yellow, as the ancient yellow, black nickel and nickel,buckle color coating is done. 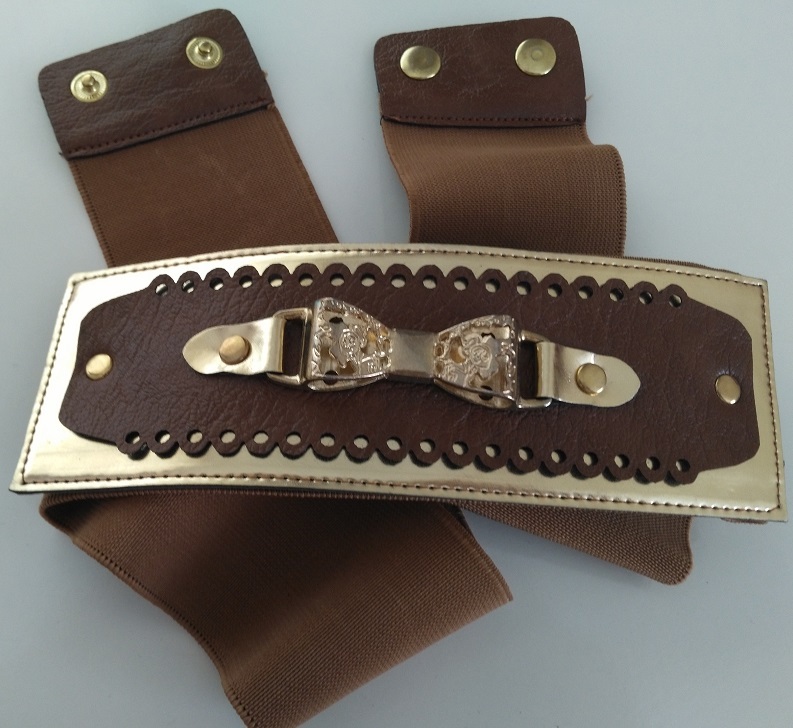 If Customers want, the colors and patterns;artificial leather and buckle, brought together, the belt is made.